Family connections are a treasure. 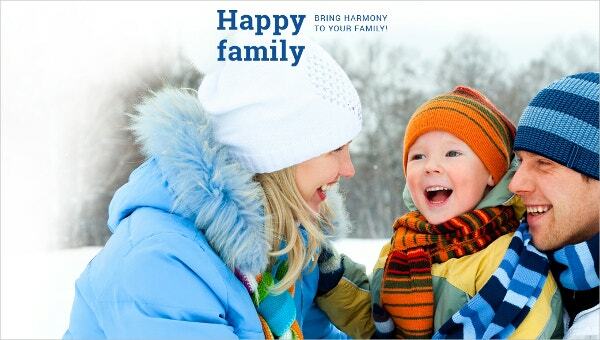 However, today we have nuclear families all over the world. 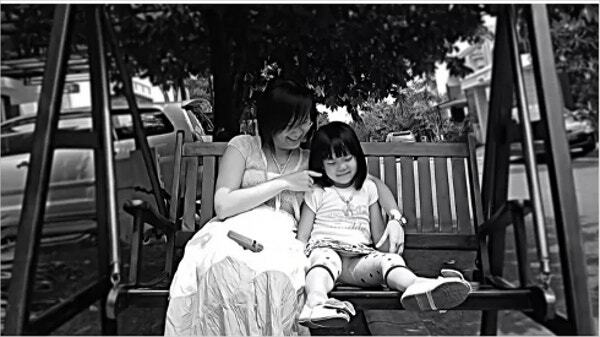 These Kids WordPress Themes are the best media to share your family photos and other posts. The various color options make it attractive to use in many ways. The main attraction of all these themes is that they are extremely responsive in nature making everyone in the family view and use the theme on their individual devices.You may also see Responsive WordPress Themes. This family planning blog theme is an innovative one in many ways. With a responsive design and retina ready features, this theme can make the eyeballs roll in anticipation of more. The MotoPress Slider and Stick-to-Top menu are additional attractions. The Cherry framework 4 makes installing this theme very easy. The WPML compatibility ensures usage in multiple languages. 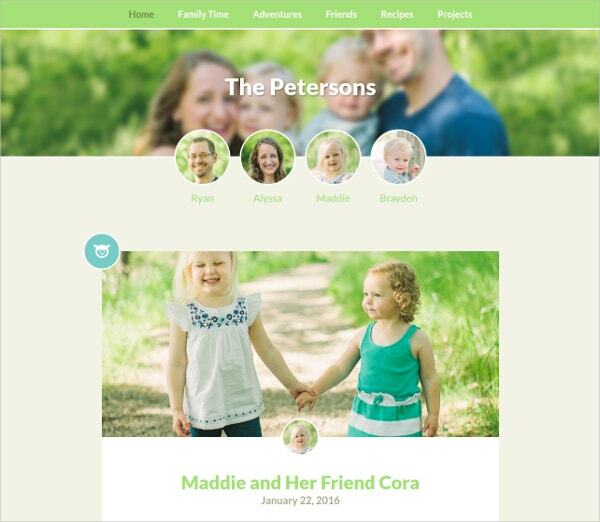 This blog theme can bring all family members together on the same platform. This is a simple way to share your views online. You can have individual profiles for each person including your pets as well. You have two layouts to choose. Adding your own color themes is very easy. This responsive theme allows you to add icons for every post. You may also see Blog WordPress Themes. The Family Board WordPress Theme comes with a completely responsive design making it easily viewable on all compatible devices. This is a fully editable theme allowing you to post your formats in a variety of ways. The WPML compatibility ensures usage of the theme in a multitude of languages. The multiple color options and the lazy load effect are additional features. 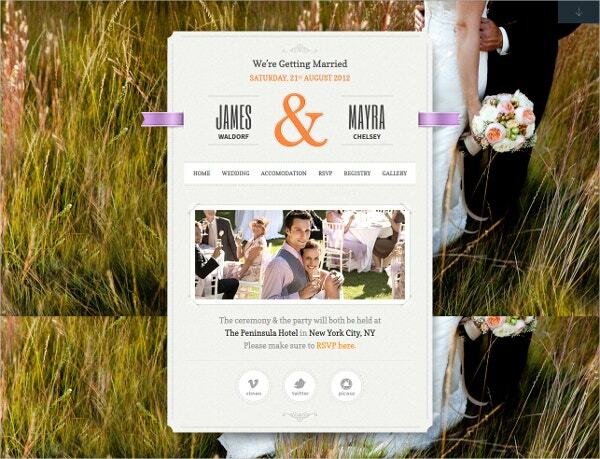 The Just Married Wedding WordPress theme is the perfect place to share your wedding photos and posts. You would not find a better way to share your wedding experience with your friends and family. The responsive design and retina ready feature make for a great viewing experience. You can use any of the four pre-made styles directly from the WordPress Admin page. 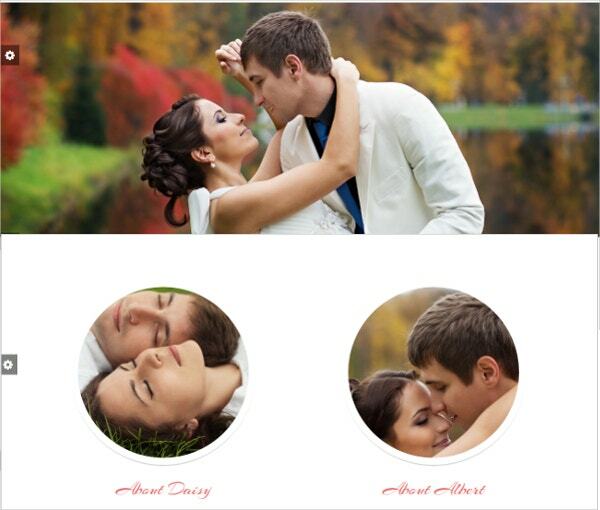 You may also see Wedding WordPress Themes. 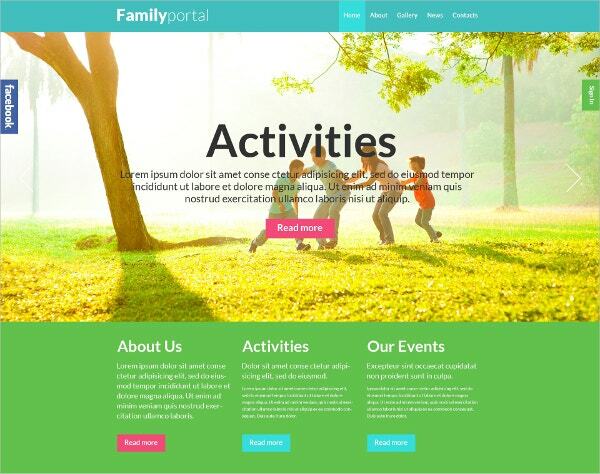 This family center responsive WordPress theme is a fully editable theme in all respects. The ability to post in different custom formats and change the colors at will makes this theme an attractive one. Being WPML ready entails that you can use the theme in a variety of languages. The custom widgets and the filterable portfolio complete the picture. This family Event WordPress Theme is perfect for sharing your wedding photos and posts with your family members and friends. The main characteristic of this theme is the modern sleek design. This fully responsive theme is compatible with all devices. This theme has links to maintain the registry thereby enabling the well-wishers to buy the perfect gift for your wedding anniversary. 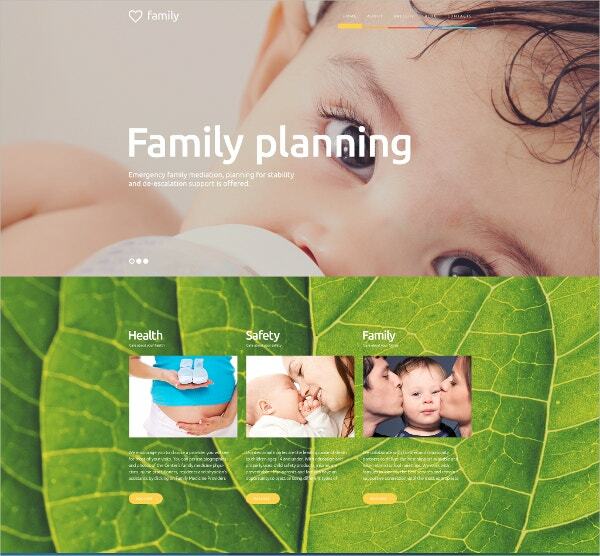 The family can use this WordPress theme in a variety of ways for announcing various events such as health, safety, family planning, and so on. The fully responsive design and the fully editable features make this theme very attractive. The WPML compatibility is a wonderful way of expressing your thanks in a variety of languages. The multiple color options and the retina ready features are additional attractions. 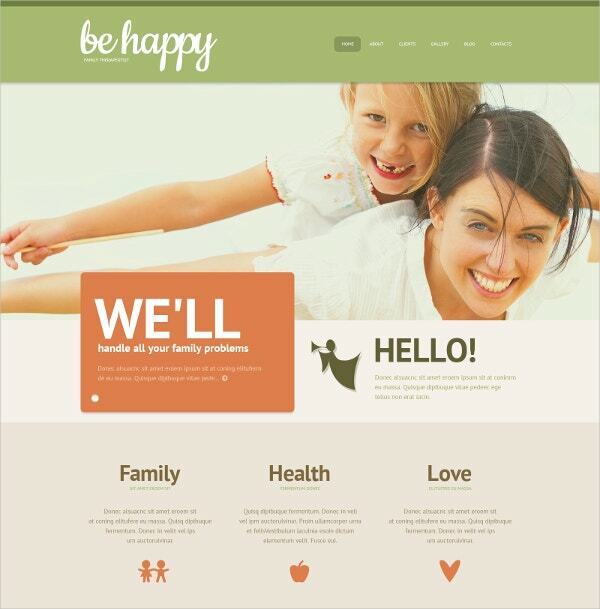 This family health WordPress theme is suited for sharing the health details of all the family members. The fully responsive design enables each family member to use the theme on his or her device independently. The editable features and the filterable portfolio make it a highly popular theme. You have the option of using it in various languages as well. 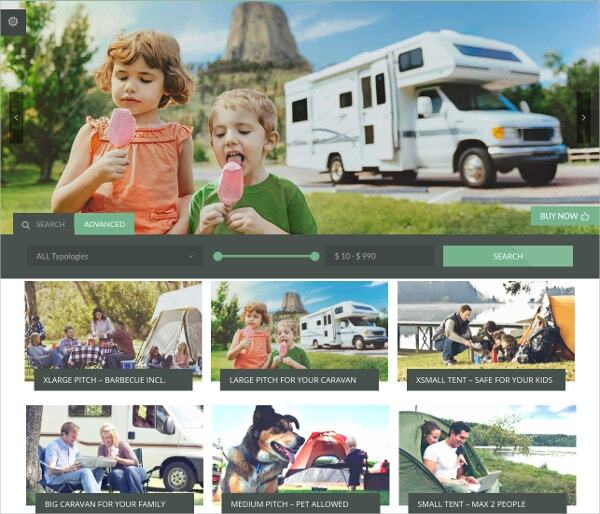 This Camping adventure WordPress theme is an amazing theme for travel activities such as camping, tents, campsite bungalows, etc. You are able to book these facilities using this theme. This theme is compatible with WooCommerce thereby making online transactions easy. Calculation of the costs is also easy. The map marker facility is an innovative one. The Bride Family WordPress site is ideal for building a wedding website for sharing your wedding photos and posts. You have access to various Google fonts and custom colors. The fully responsive design ensures that you are able to view the theme on all compatible devices. You have addition features such as the RSVP form, Guestbook, and different templates as well. 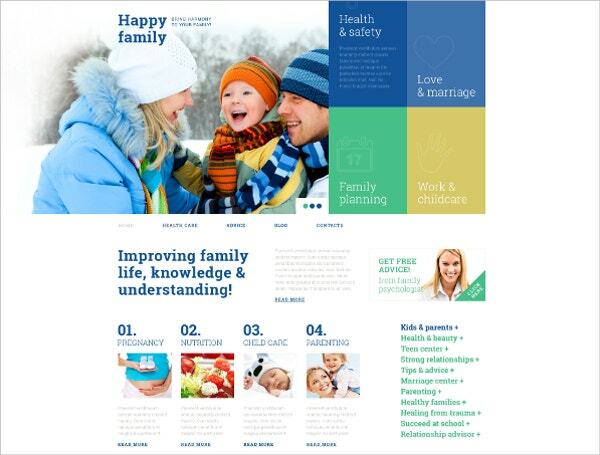 This Lovely Family WordPress theme is best suited for a family health blog. Easy to set up and install, this is a customizable theme in many ways. You have access to various color options and customizable widgets, making this theme a useful one. WooCommerce compatible, you can use this theme for your online business transactions as well. 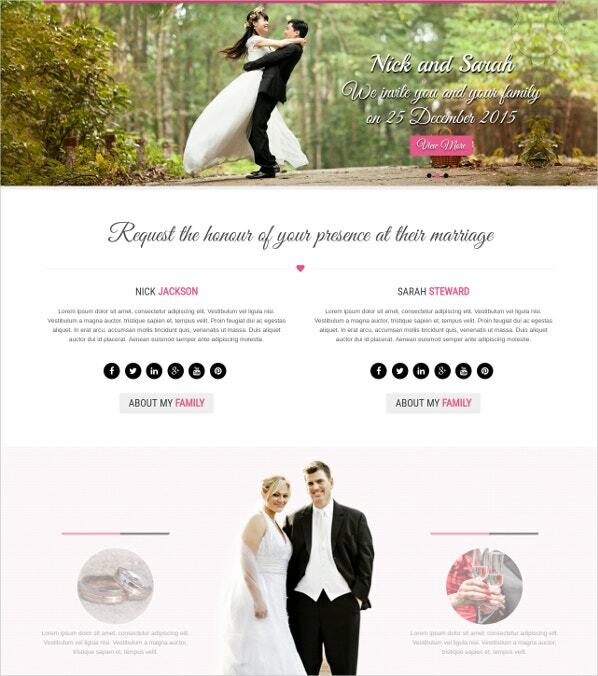 This nuptial wedding WordPress theme is a responsive theme looking good on all devices. This theme is compatible with WPML thereby making it multilingual and translation ready as well. The SEO friendly theme comes with easy shortcodes enabling you to set up the theme on your own. You can change the colors at will. This Minimalist Responsive Family WordPress theme is a very simple and effective one. The HTML5 Omega Child theme is a mobile friendly theme. The main advantage of this theme is the easy customization. You have a great menu to choose from as well as a great range of colors. It has all the qualities of an Omega parent theme. 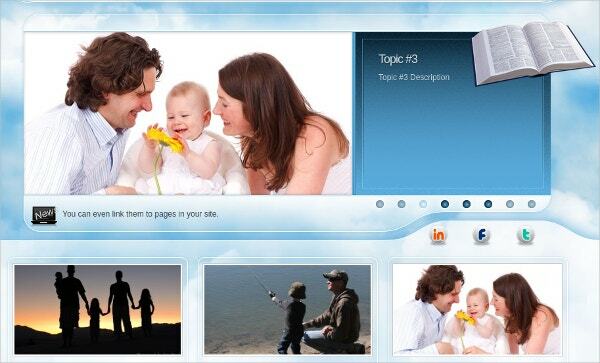 The Ambiance Family WordPress theme is an excellent one for sharing your family photos etc. Built on the Orion framework, you get many attractive features with this theme. The styled text logos and the multi-level menus along with the image slider options make it an attractive theme in all respects. This is a beautiful as well as useful family Therapeutic WordPress theme for the medical consultant and family counseling centers. The fill width sliders and the custom sliding options make viewing this theme on mobiles a great experience. The powerful admin panel makes it easy to install and use. The main attractive feature of the theme is the ease of customization. With families becoming nuclear entities today, there is a need for sharing the communication. These Organic WordPress Themes are the best for sharing news about the family events such as weddings, anniversaries, baptisms, etc. These themes have come as a Godsent opportunity for families to be in touch with each other at all times. Surely, the world has become a small place today.